XENON will be opening their official web store for Tokyo Shibuya Fashion on September 1, 2015. As a fashion and music shop, XENON will be offering its customers the opportunity to purchase clothing and jewelry online and have it shipped straight from Japan to anywhere in the USA. The web store will include XENON's original brand, Ririan; the popular Shibuya fashion brands Ghost of Harlem and Jury Black; and Moses, which is one of the high selected brands in Tokyo. 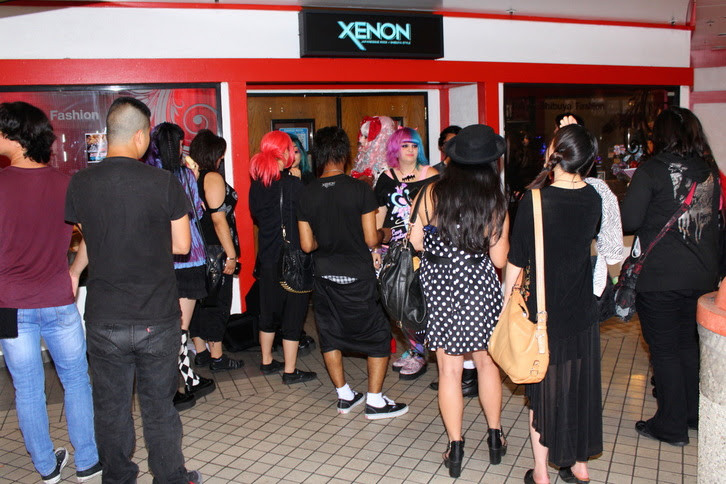 XENON is located in Downtown Los Angeles Little Tokyo Mall and has been established for a little over a year. It is also the official store for Cure Magazine, which is a widely known popular Japanese rock + Visual styling magazine. The web store link will be www.xenon-la.com starting on September 1st, 2015.